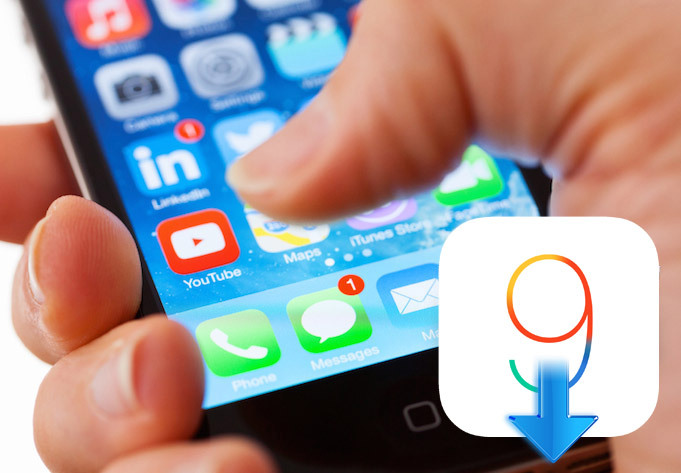 Here’s how you can downgrade iOS 9.1 to iOS 9.0.2 right now. 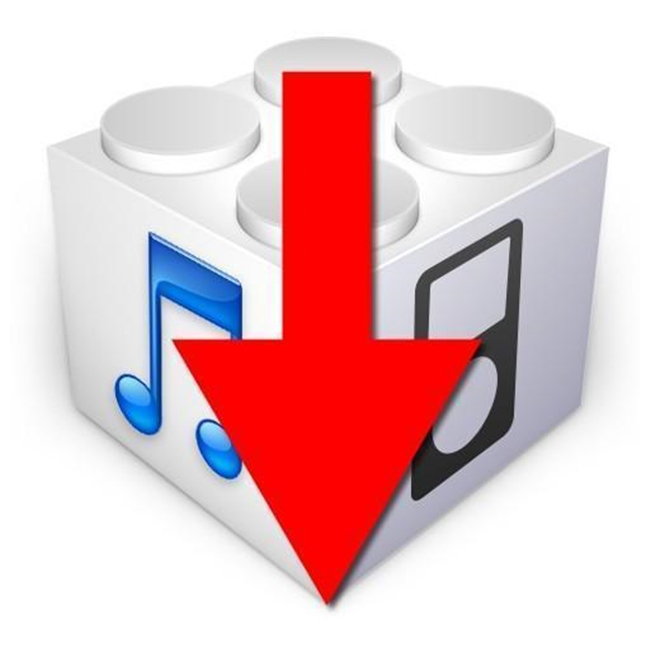 Downgrade iOS 9 to iOS 8.4.1 possible at the moment through since iOS 9 iTunes was released by Apple later this evening for millions of owners of iPhone, iPad and iPod Touch's. Today, a couple of hours, we presented TweakHub a jailbreak tool that allows us to discover new tweaks and change the look of Cydia. This was not possible until now, as Saurik Cydia has been updated and included the possibility of modifying your code. 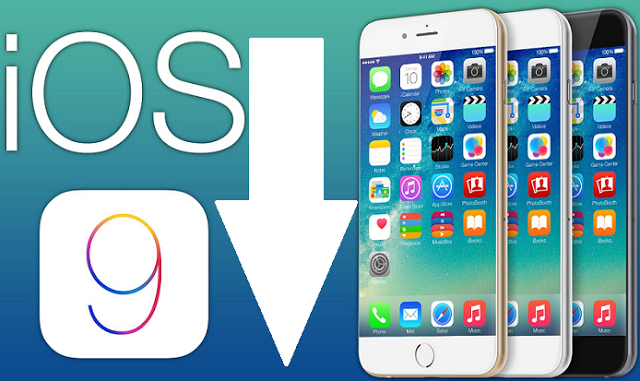 How to Downgrade iOS 8.4 to iOS 8.3? 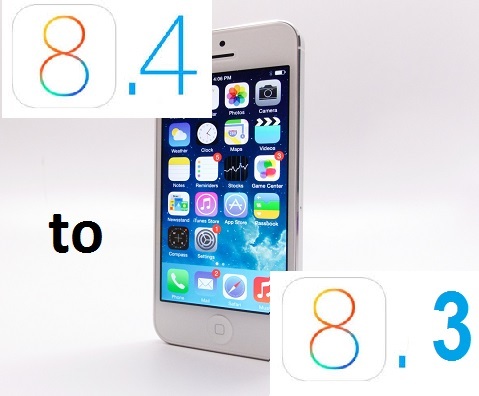 If it is true, iOS 8.4 has been released and so far we do not know if it worked Taig Jailbreak iOS 8.3 is compatible or not with this version, or even launch a specific tool to Jailbreak the new update. At the time this article is being developed iOS 8.3 is still signing and it is possible to downgrade from version 8.4 to 8.3 aforementioned moment where we know that there are certain Jailbreak.